i should be attending the cycle bash unless this hunting trip comes together. but if not ill ride with the group. wanna see this new bike you just got. Last edited by lildjloop; 09-18-2018 at 08:59 AM. It will be an honor to ride with The Morganator at Cycle Bash. if i look out my window and the weather looks nasty, i'm out. if it's good, i should be able to make it to the buccees ride. until i feel more comfortable with this fz, i'm probably going to be sticking to the back of the pack. i've heard too many horror stories of people looping their liter bikes for me to do it to myself lol. 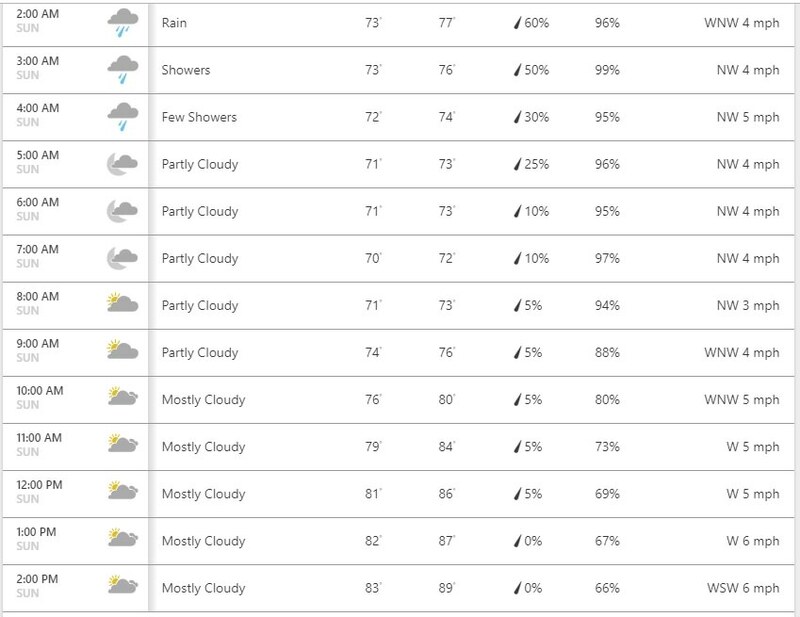 Weather looking iffy...i will post updates if anything changes. The weather is actually looking better. Was at 80 the other day, then 70, then 50. If it doesn't downpour on my way there I'll make it. I'm no stranger to wet riding, I just don't like getting super wet. I'm in for group ride and to meet at Buccees. If no-one else signs up to meet at Bucees my wife and i will just ride to the event from our house and not go to Bucees...if others sign up i will ride there. As of 3:45PM today (Saturday)...looks good for us. The ride starting at Bucees Sunday is cancelled...wife and i will cya at the event. If there is still room I’m in. Last edited by ZRX77418; 09-22-2018 at 09:44 PM.